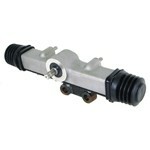 Home - BRAKE SYSTEMS - SINGLE HANDLE CUTTING BRAKES - Turning Brake Bracket, For Single Handle. 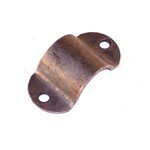 Turning Brake Bracket, For Single Handle. 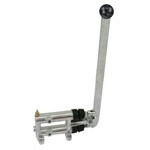 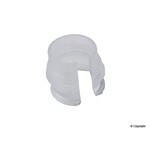 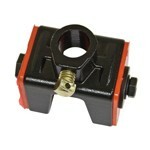 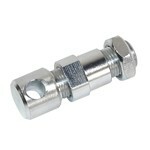 This handy bracket mounts a single handle cutting brake to a chassis using 1-1/2 inches tubing. 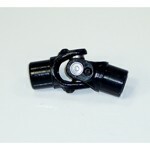 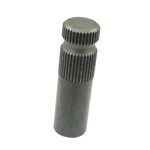 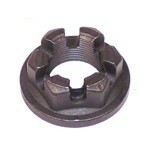 Provides clearance for the shift rod and is pre-drilled for the cutting brake to bolt to.